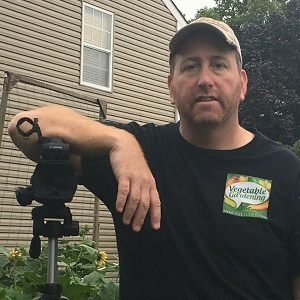 Show Notes: Mike Podlesny is the host of the award-winning gardening program, The Vegetable Gardening Show where he interviews gardening industry experts to bring you the best gardening tips possible. His company participates in a program to donate 52 packs of vegetable seeds every year to 50 different school gardens from all 50 states. His site has over a quarter of a million likes on Facebook. Every year grow something that you know you are going to eat.